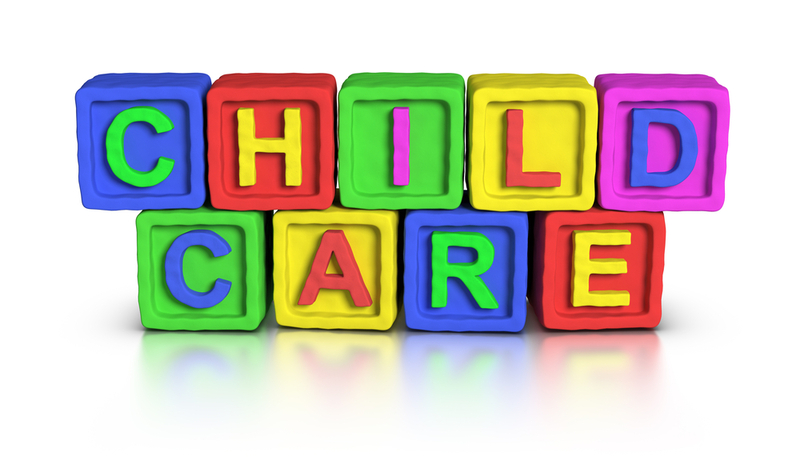 Exceptional Mediocrity: Fun With Childcare! 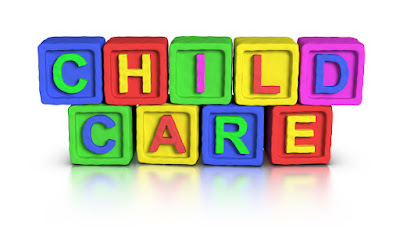 Recently my wife and I had occasion to seek full-time childcare for our kids. When you have multiple children, the white whale is to have them all placed at the same facility. It quickly became apparent that this would be next to impossible without a few well-placed bribes and a possible religious conversion so we began looking separately while holding on to the hope that we could pull off a miracle. First was my son, who has literally been on daycare waiting lists since he was born two years ago. We finally located a reputable and highly-recommended local program only to discover that his hairstyle was in direct violation of their dress code which forbade a boy’s hair from covering their eyes or touching their collar. I can only assume that this is to prevent the proliferation of marijuana use among the toddlers. This was not necessarily a sticking point as we had already decided to have his hair cut, but part of me wanted to push the issue and demand cornrows as a compromise. I was also somewhat disappointed with the payment options offered. I was hoping that I could place non-sequential un-marked bills in my son’s lunchbox along with an ace of spades, but sadly they only accepted bank auto-draft. In advance. From a Swiss account. I assume that there are a large number of kited checks in the childcare industry. I hope they have someone named “Vinny” who performs collections and finds it necessary to lift you off your feet during conversations about bringing your account current. There are also extremely strict late-fees. These tend to be the dollar-a-minute variety and when you are getting that granular I feel that an atomic clock should be provided by the facility. Otherwise, who is to say they aren’t a little short this month so somebody decided to move the minute hand forward and make a quick profit. Who resolves these time disputes? Does the national observatory weigh in? Is it from the time I get through the front door or the time that I legally take possession of my offspring? Once we had finally decided on a place and resigned ourselves to having our child there, we received a call from a place that could possibly place them both. All of this was contingent upon several unrelated events (personnel change, parole revocation, el nino) occurring within a given time frame. As remote as the possibility was, the prospect was alluring enough that we dropped our original plan for him. Sadly, this was after we’d had his hair cut. 1. The state required caregiver-to-child ratio was much lower for infants therefore reducing the profit margin for those who offered it and creating an overall shortage of openings. 2. For the spots that are available, priority is given to siblings of children already enrolled and since our son had never gotten in she was susceptible to rejection by non-association. 3. My wife is fiercely protective of our children. We found one place that was amazing but they had a fairly ambiguous facilities citation on their report card from the state, so I placed a call to the inspector for our area. While we waited for the return call, I speculated as to what would constitute a facilities violation. Did the play room share a wall with a metal foundry? Was it the asbestos activity center that drew the government’s ire? Once the call was returned, we discovered that the violation occurred because they had neglected to turn down the default setting for the hot-water heater thereby creating a situation where a child could potentially scald themselves. I feel like there should be an easier to decipher rating system for these inspections. Like sad-face=hot water in sink and skull and crossbones=unattended firearm in crib. Almost universally, the daycare brags that they will care for your children there just as you would at home. I have always wanted to respond by telling them that I consider myself a subpar parent at best and for what it costs I would prefer that they actually treat my children better than I would at home.